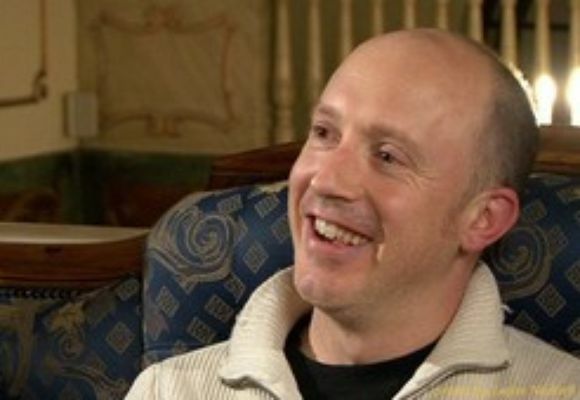 Conal Fowkes, born in Zambia and a graduate of The Royal College of Music, London, came to New York in 1996 and has been in constant demand as both a pianist and double bassist. He is a member of the Woody Allen Jazz Band, Orange Kellin's New Orleans Serenaders, Eddy davis' NY Jazz All Stars, The Manhattan Ragtime Orchestra, award winning Cuban group Los Soneros De Oriente and is pianist for movie star Danny Aiello. Other credits include performances with Wynton Marsalis, Bob Wilber, Bette Midler, Paquito D'Rivera, The Manhattan Rhythm Kings and Vince Giordano's Nighthawks. Conal was a featured soloist in the hit Broadway show "One Mo' Time" and can be heard in the films "Ghost World", "Finding Forester", "The Aviator", and in "Midnight in Paris" as the voice of Cole Porter for which he won a 2012 Grammy Award.